A program honoring fallen heroes in our community. Stevens Funeral Home, LLC, Arnold Wilbert Vault Company and Wilbert Licensees are honored to provide families of firefighters, law enforcement officers and emergency medical personnel who have died in the line of duty with a tribute worthy of their valor and sacrifice. At no charge to the family, we donate a customized Wilbert Stainless Steel Triune® burial vault when traditional burial is chosen. If the choice is cremation, we offer a choice from four high-quality urns, as well as a Stainless Steel Triune urn vault if the cremated remains are to be buried. Each burial vault or urn vault is customized with a Wilbert Legacy SeriesTM print depicting the hero's profession (if available) or a Legacy Custom SeriesTM print that is personalized with photos. As a final tribute, a WilbertWay® graveside service is provided at no charge to the family, if permitted by the cemetery. 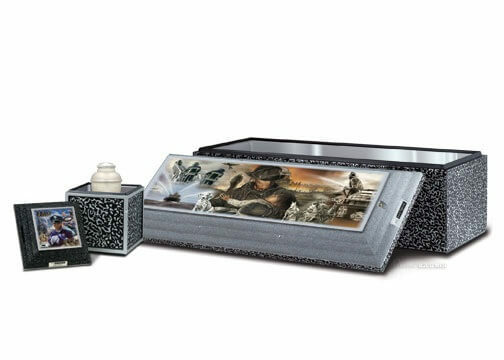 This service includes the display of the personalized vault cover carapace at the graveside, adding to the commemoration of the fallen hero. The final sealing and lowering of the vault is also part of the WilbertWay service. 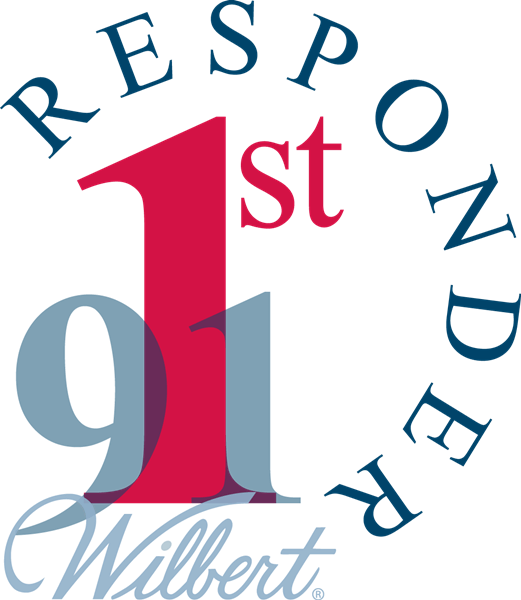 With gratitude to our fallen first responders and their families, Stevens Funeral Home, LLC, Arnold Wilbert and Wilbert Licensees extend our contribution to honor heroic lives, sacrificed in valiant service to neighbor and community. Contact Stevens Funeral Home, LLC for more information on this valuable program.